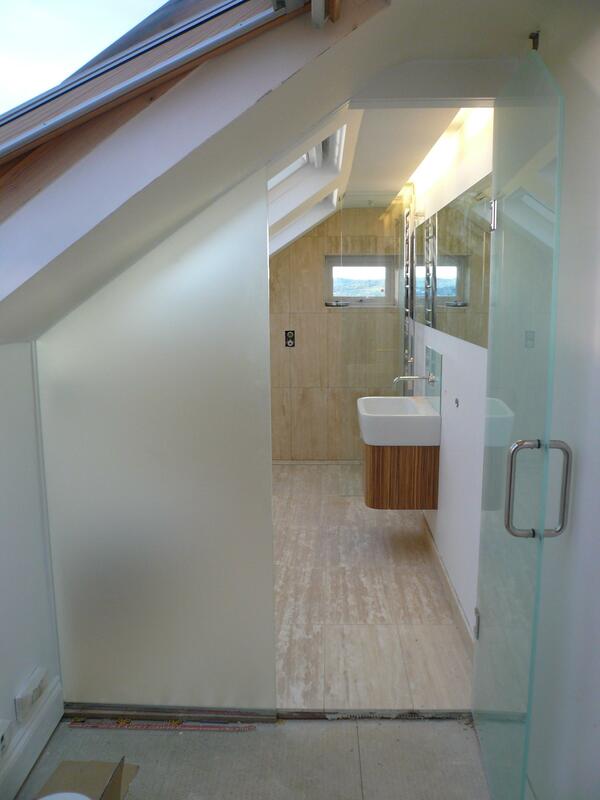 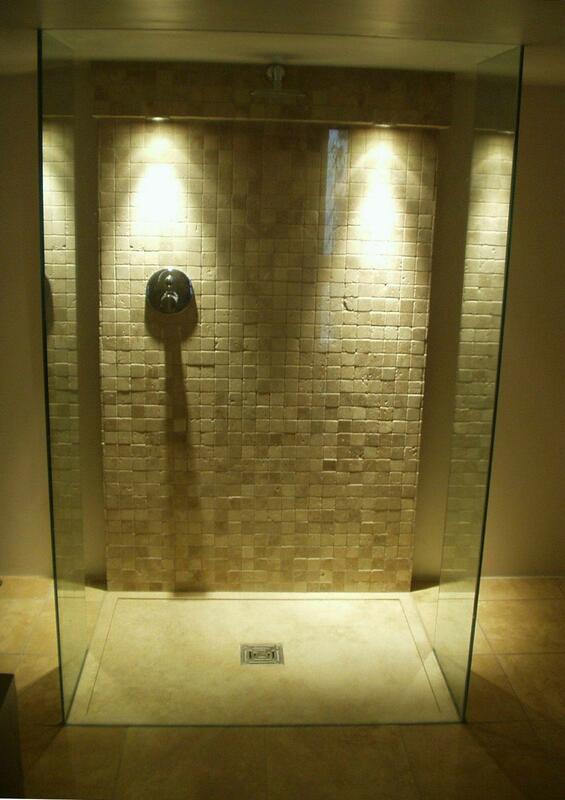 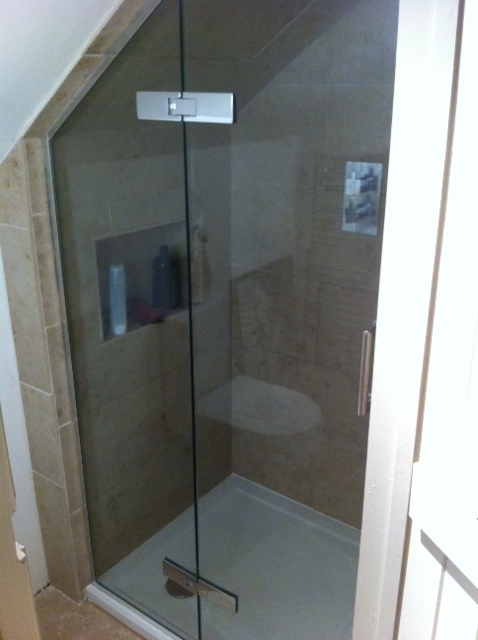 Bespoke shower and bath screens to fit your bath, shower or wet room, whatever the shape or size. 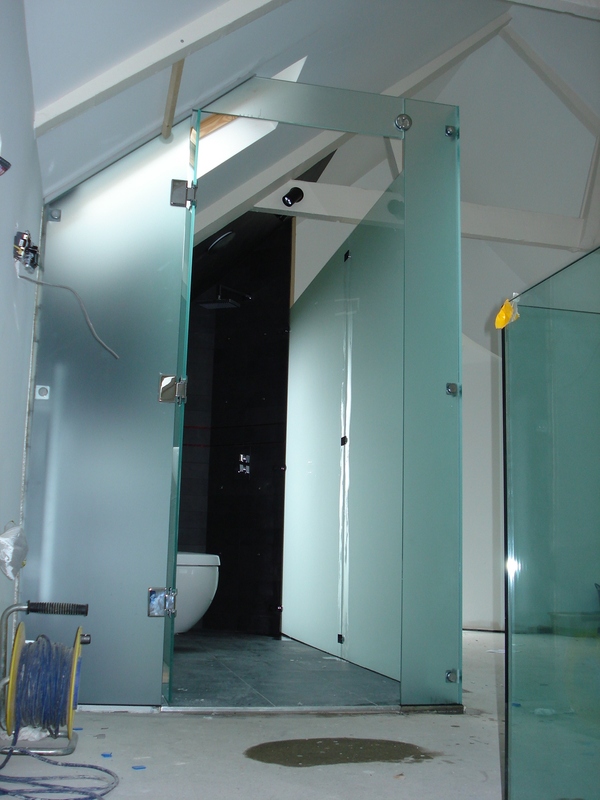 All our custom made screen and enclosure glass is toughened as standard and can be produced in 6mm to 19mm thickness depending on your requirements. 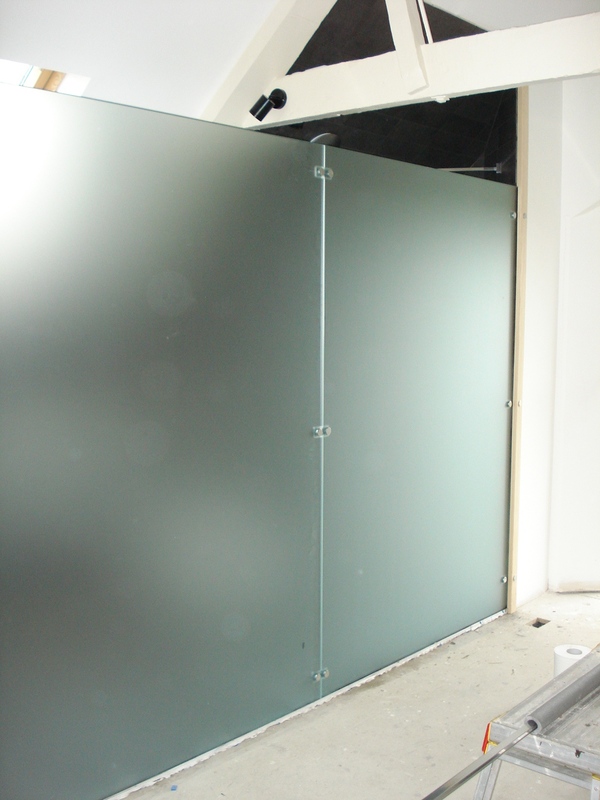 We can produce screens from template shapes for sizes to fit your home. 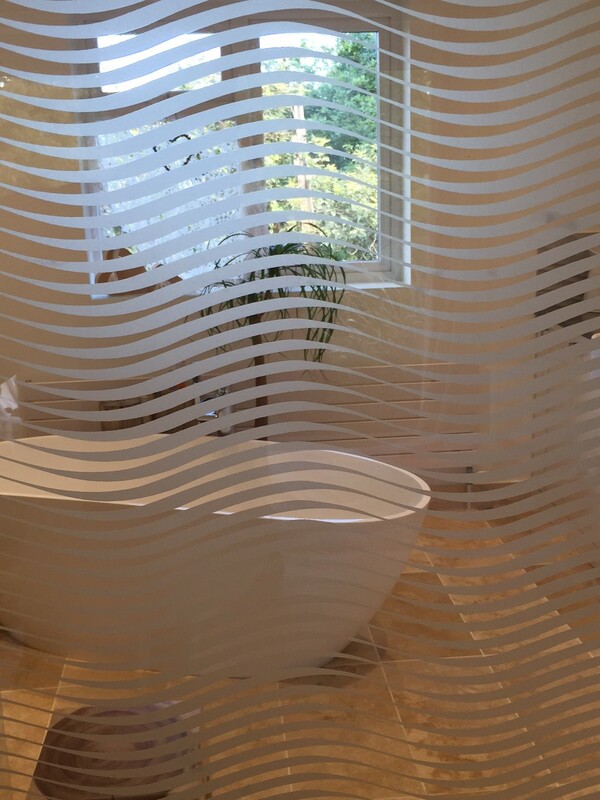 Depending on the amount of privacy you require your screen or enclosure can be produced in clear, frosted or patterned glass from our Opaletch® range. 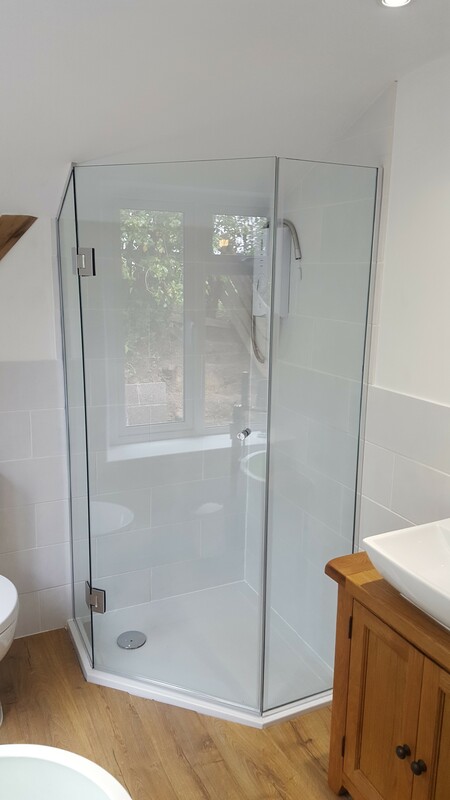 There is a wide choice when it comes to fixing options too, with a choice of glass to wall and glass to glass clamps, hinges including soft close options. 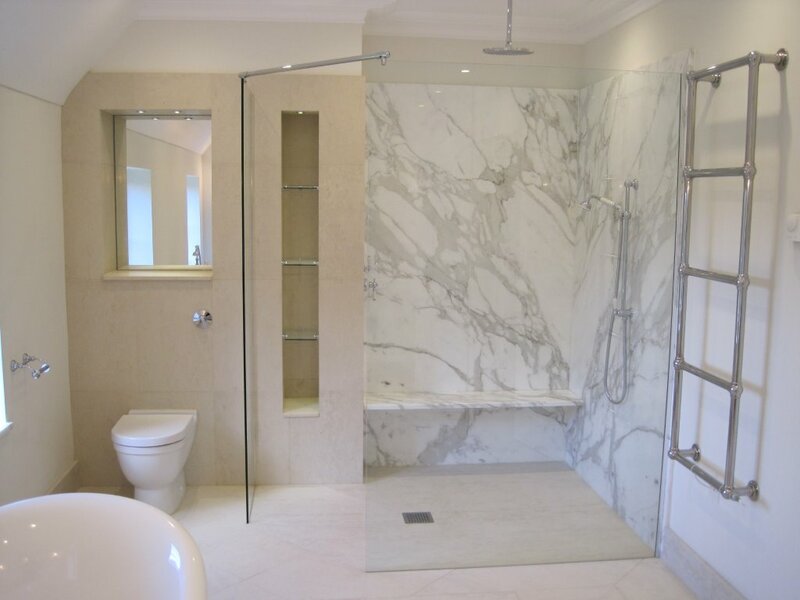 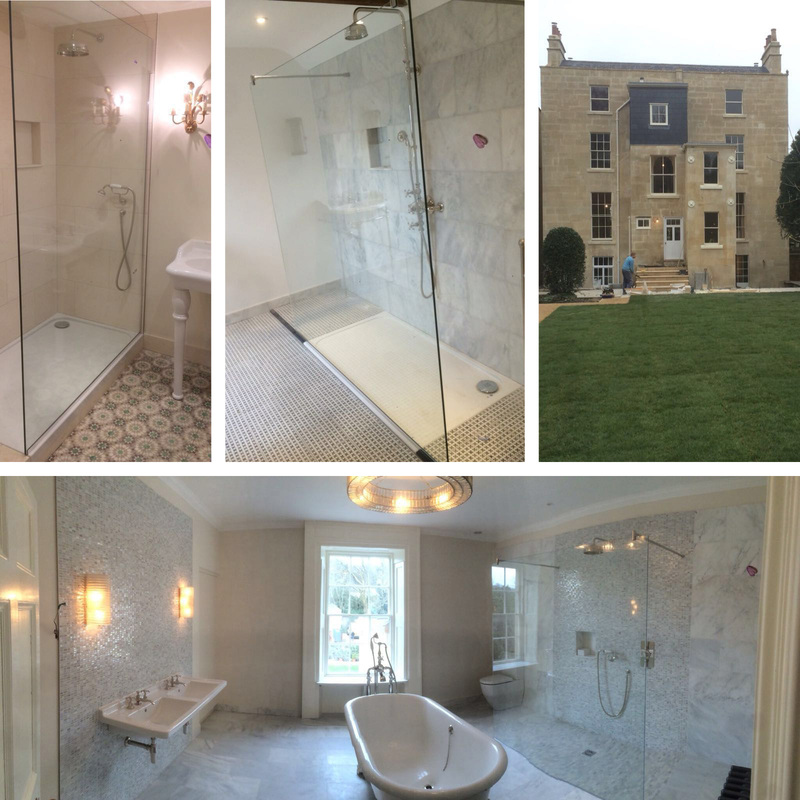 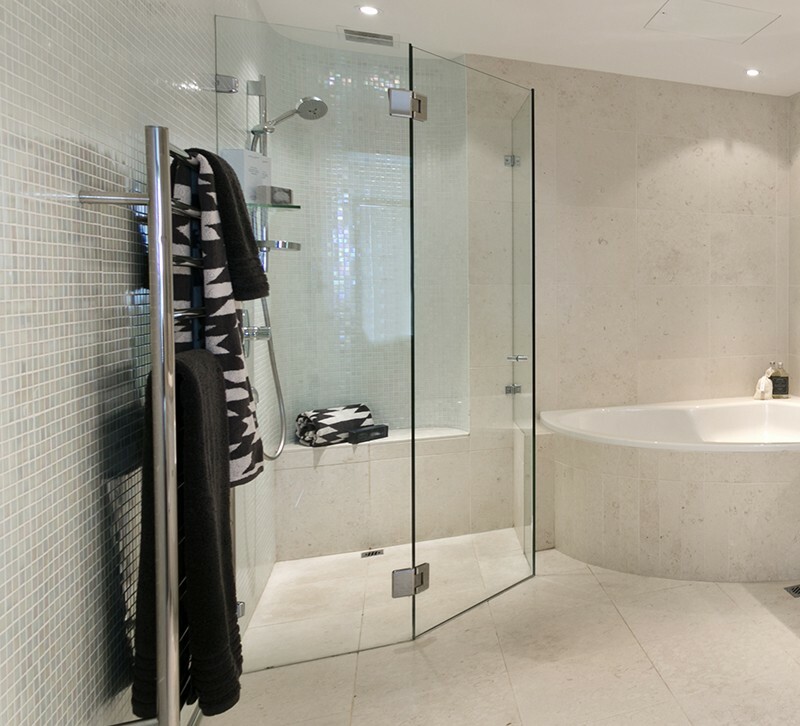 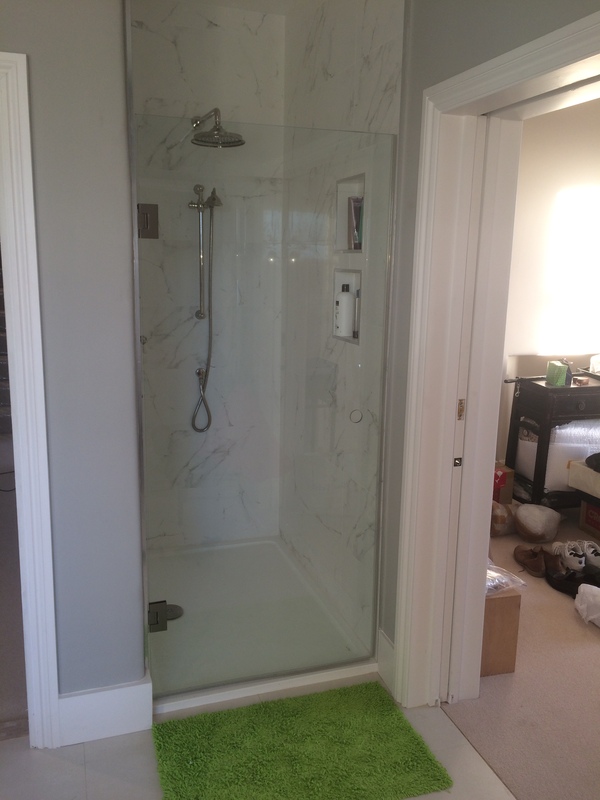 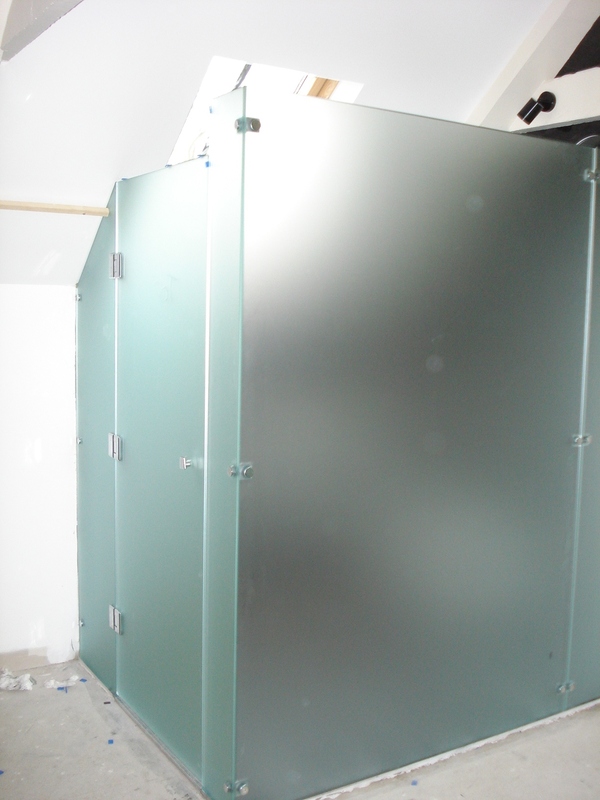 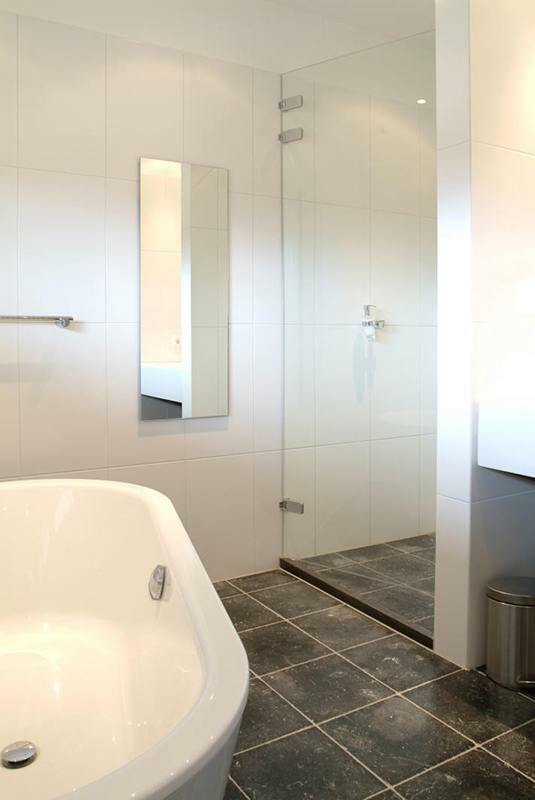 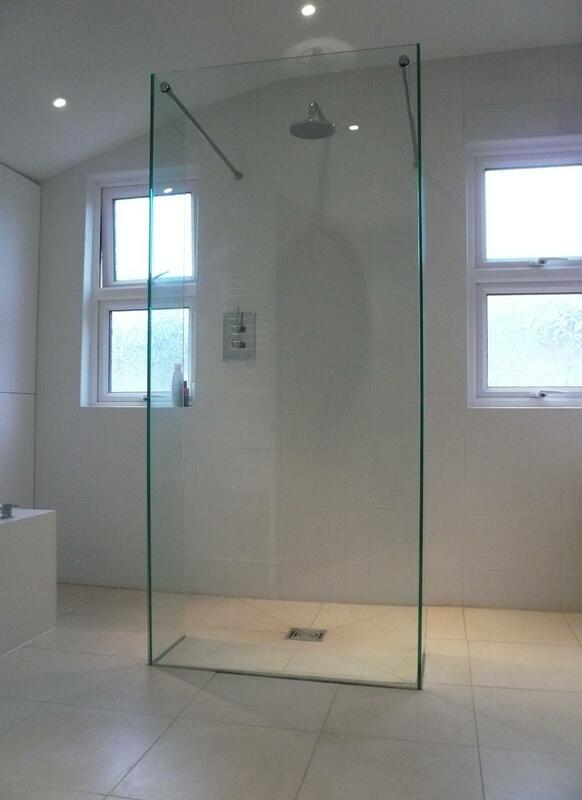 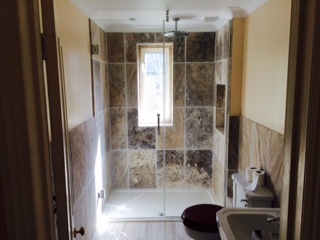 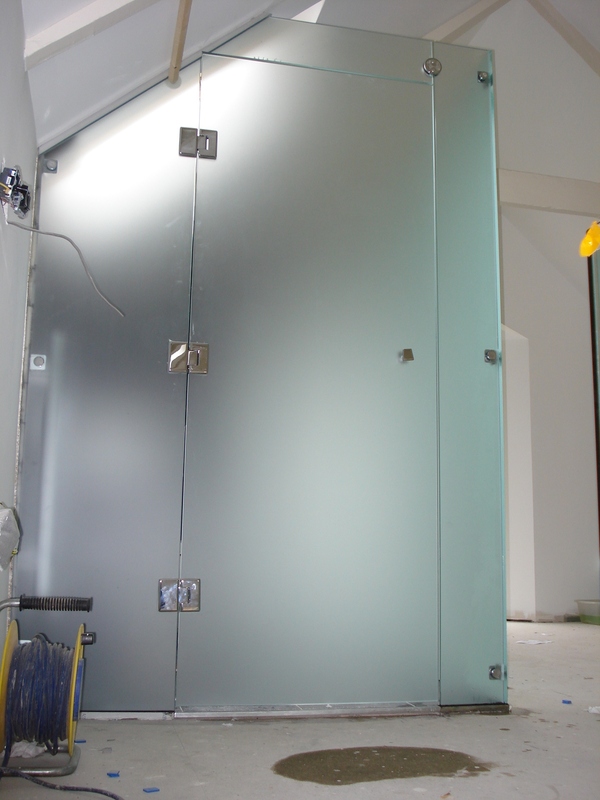 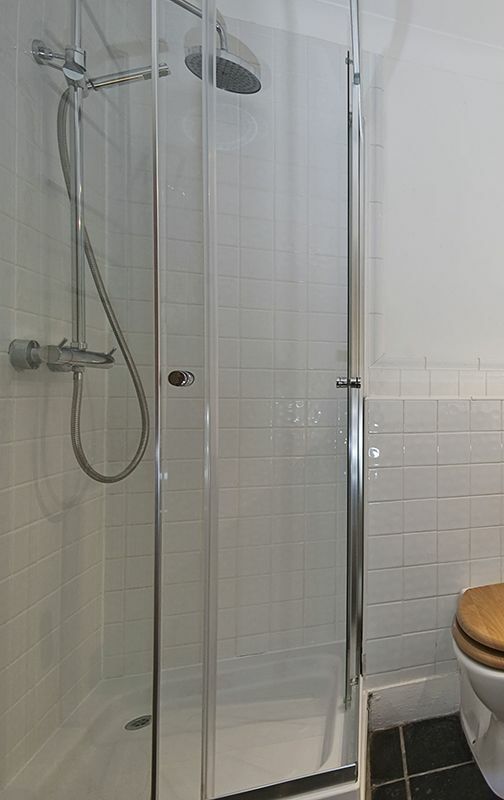 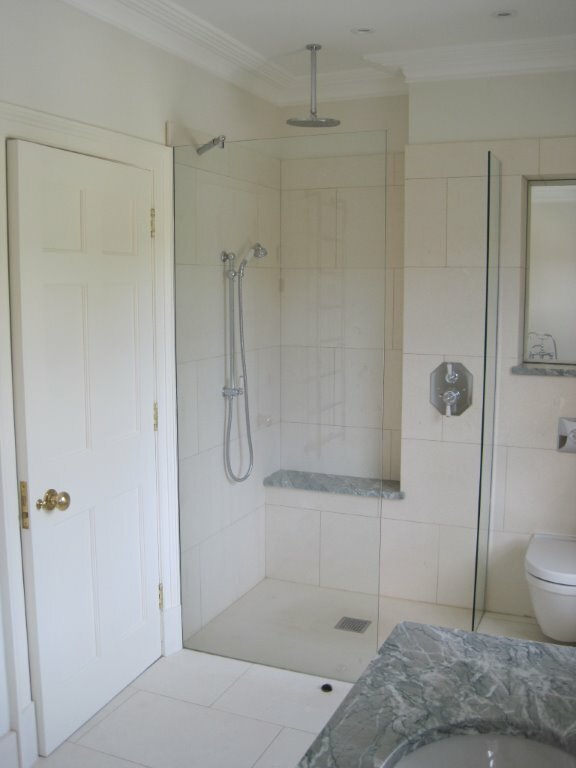 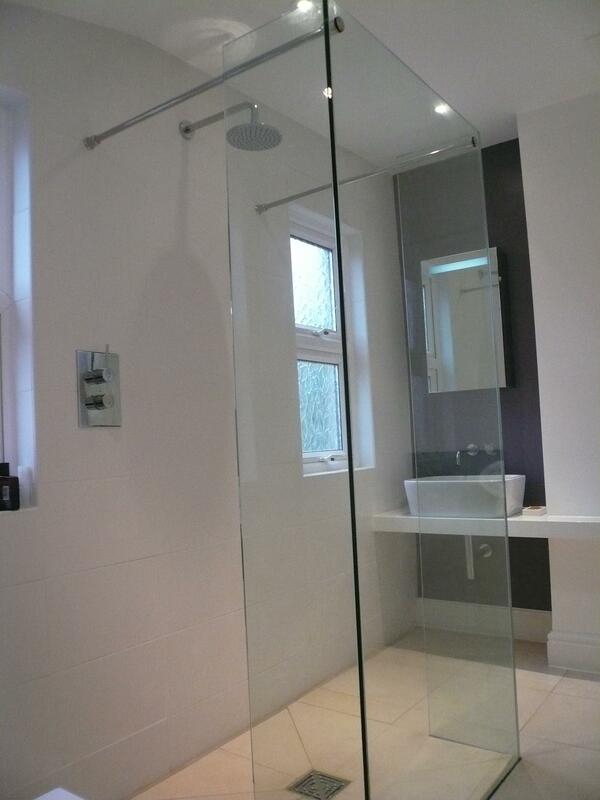 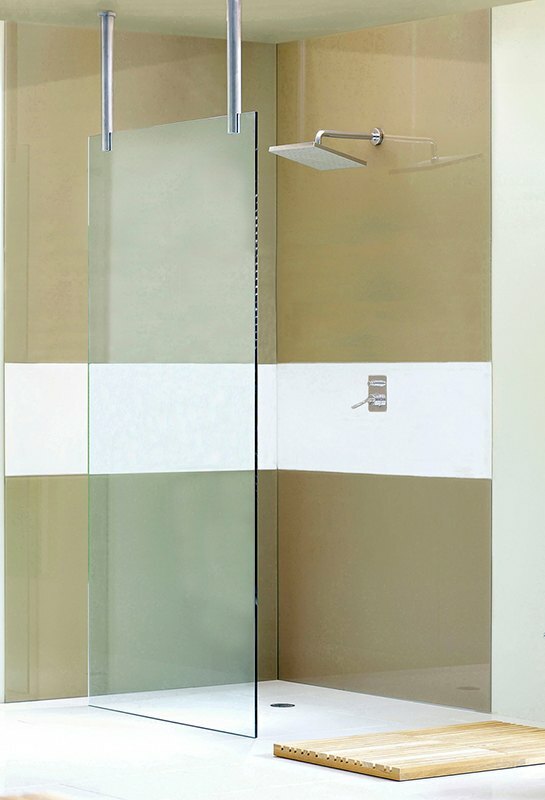 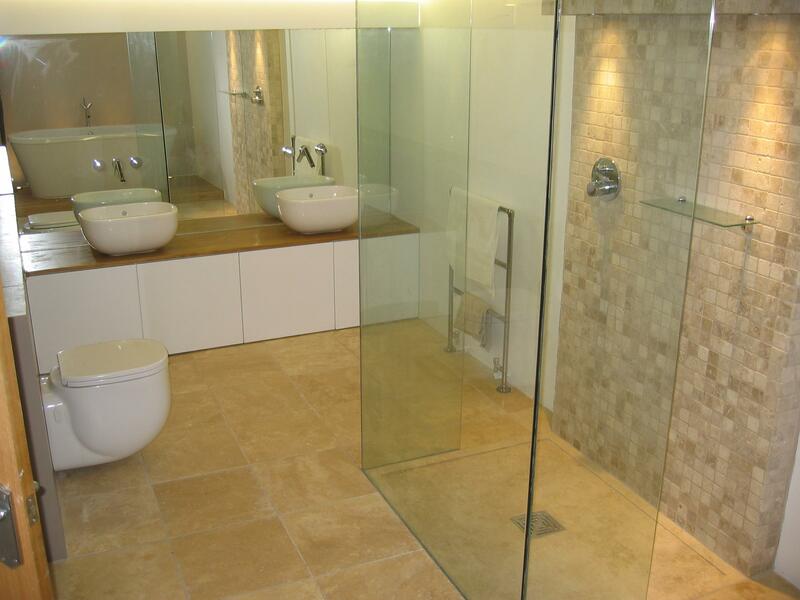 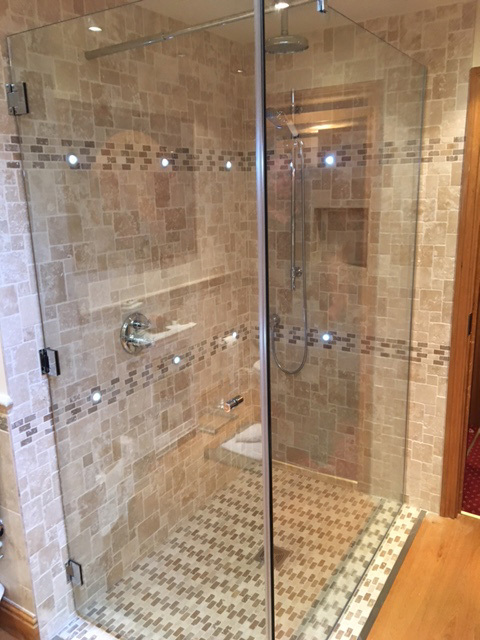 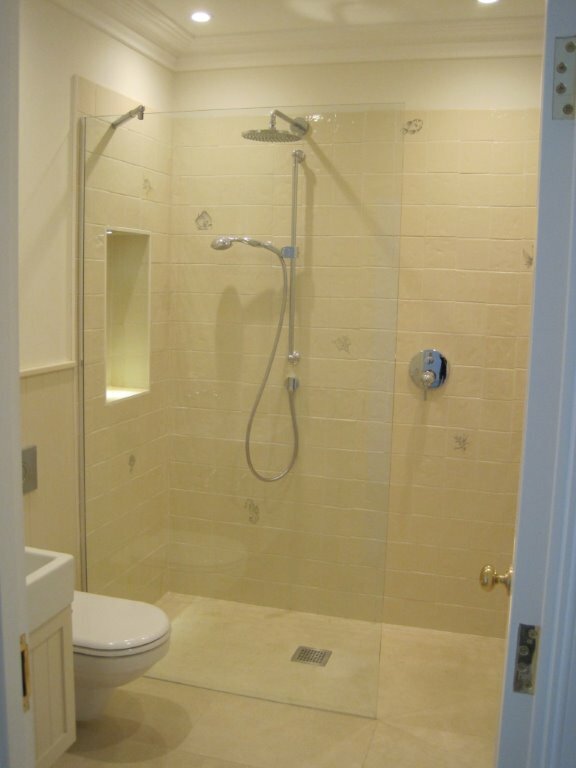 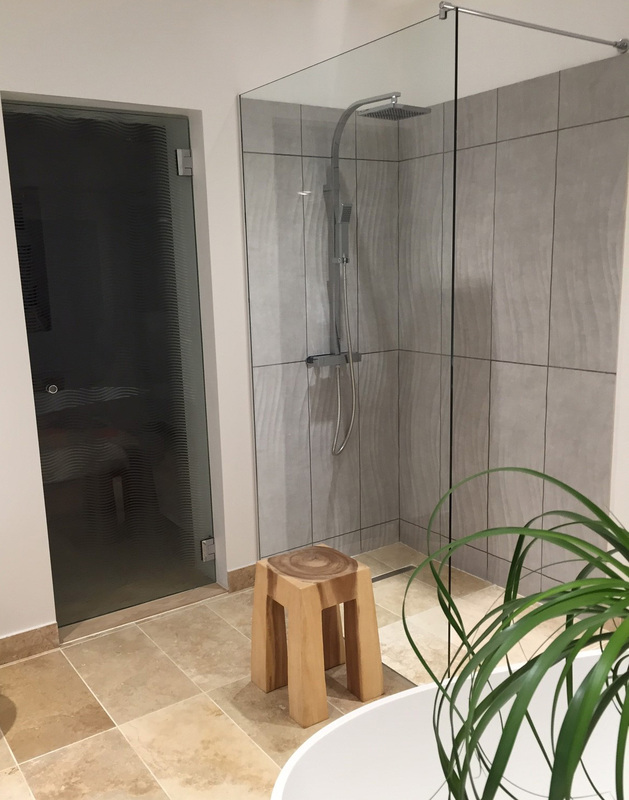 Please feel free to ask us about the right screen or enclosure for your shower, bath or wet room.